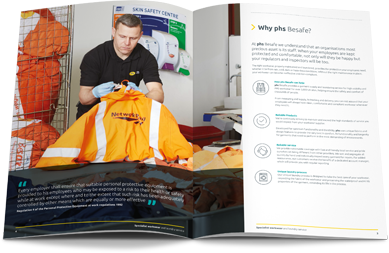 Whether you require clothing for 2 or 2,000 employees, phs can provide a tailored workwear supply service to meet your needs. 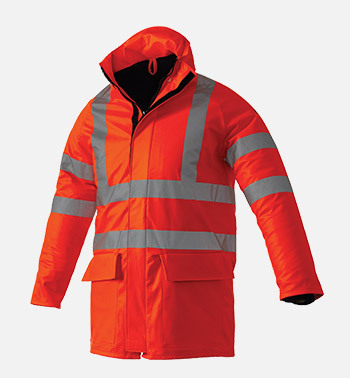 With nationwide coverage, we offer a fast and reliable service for single, local sites as well as UK wide operations. 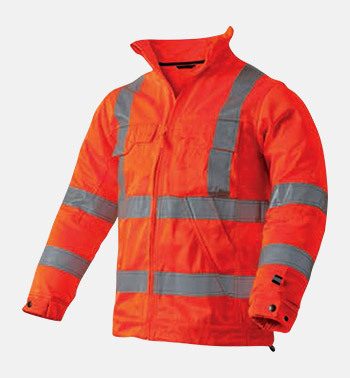 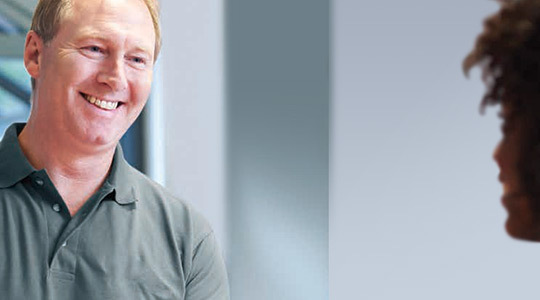 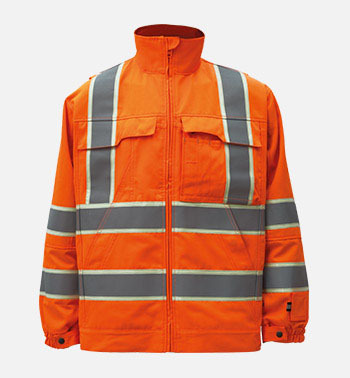 We specialise in providing flexible and reliable workwear, locker and laundry services.